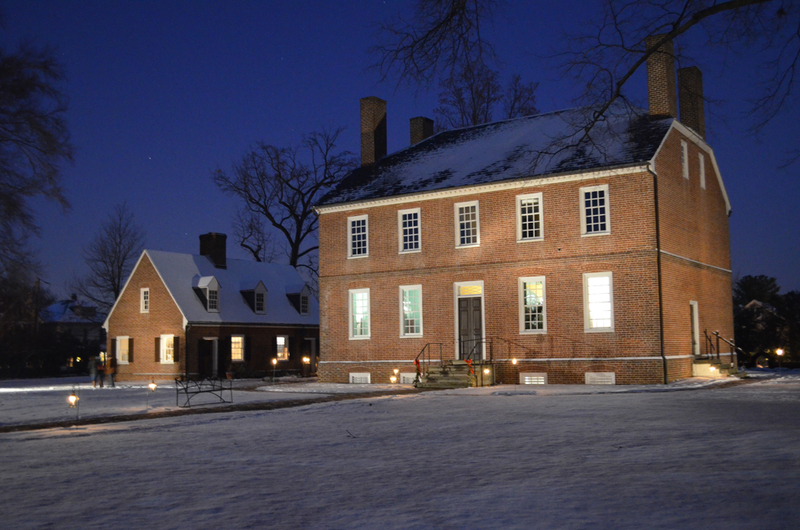 The George Washington Foundation wishes everyone a joyous holiday season! 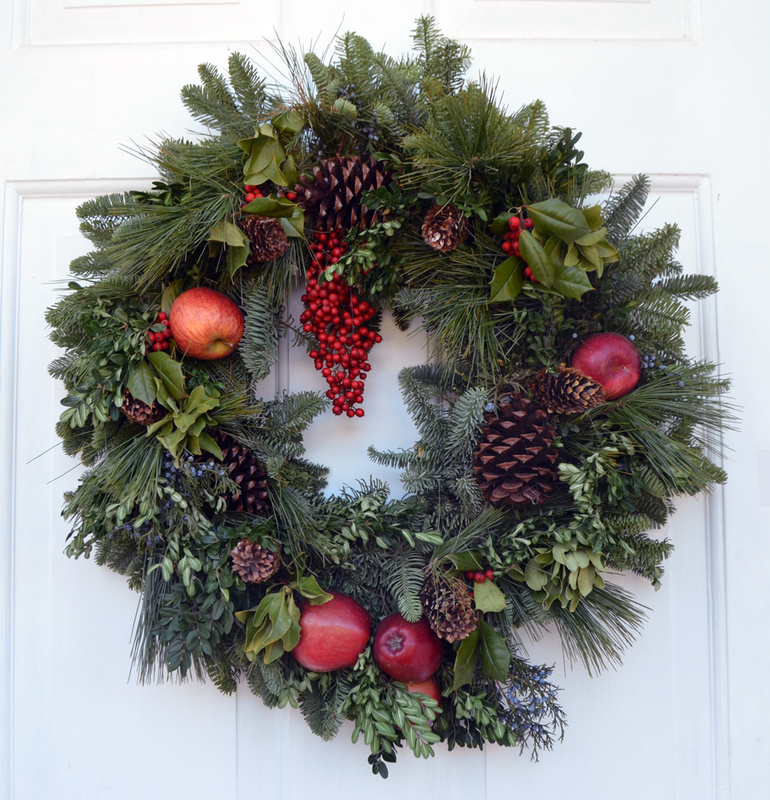 Enjoy these from our month of festive happenings and decorations at George Washington’s Ferry Farm and Historic Kenmore. 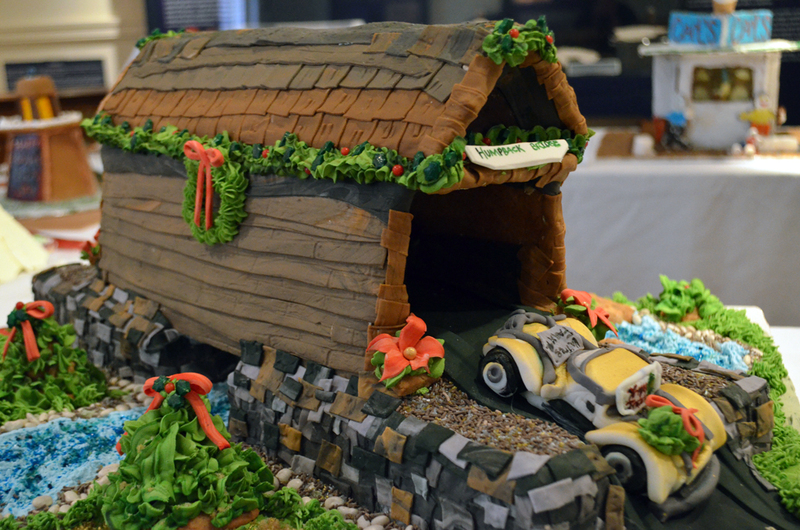 There will still be time to see Kenmore and Ferry Farm adorned for the season and delight in each site’s annual display of dollhouses, miniatures, and gingerbread creations until December 30. 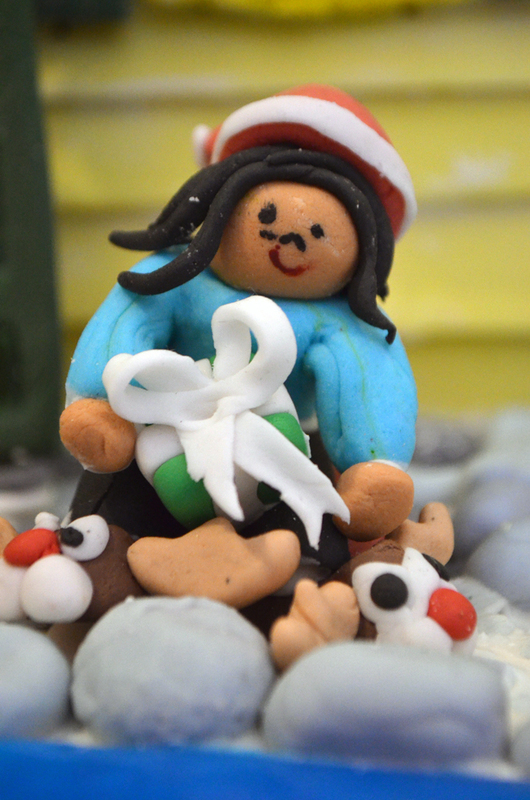 For details about these exhibits and our holiday hours, visit kenmore.org/events. 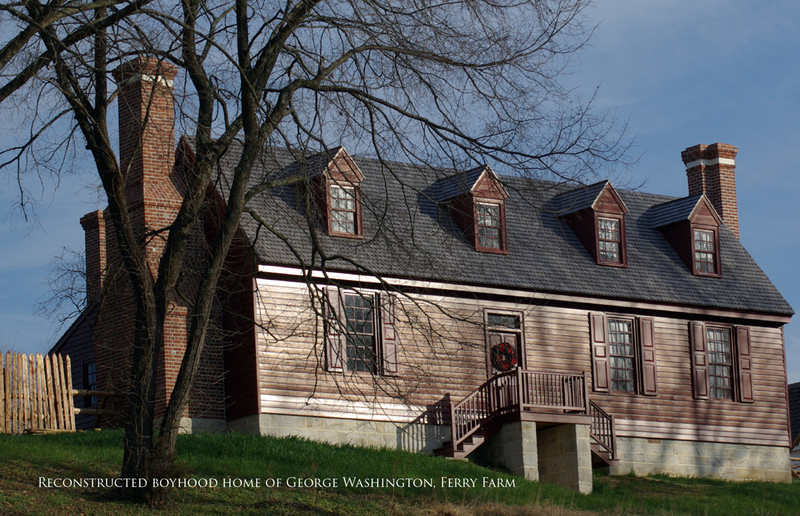 The nearly completed reconstructed Washington house at Ferry Farm. 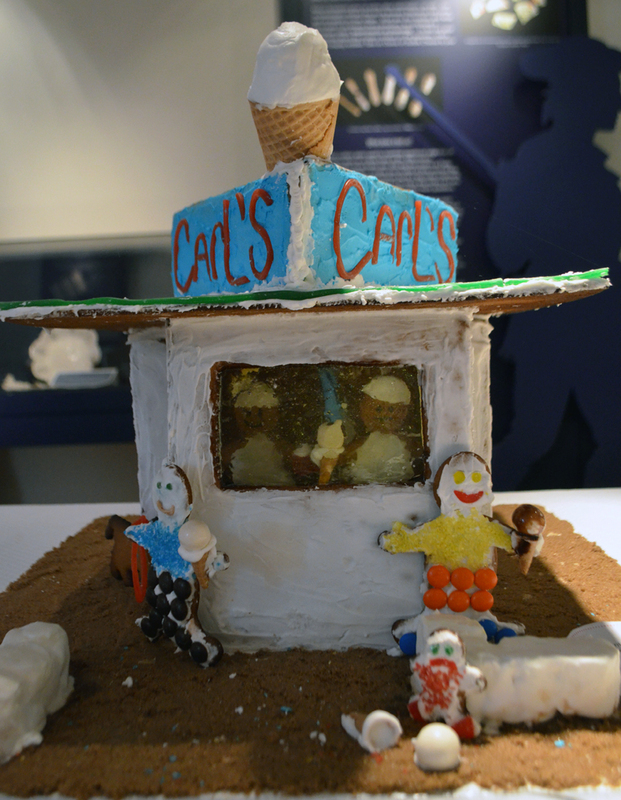 Carl’s Frozen Custard in gingerbread. 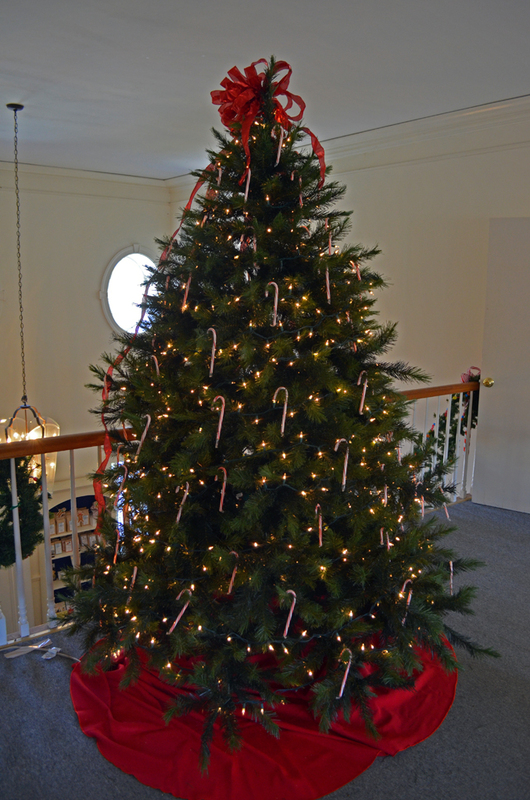 Christmas tree in the Visitor Center at Ferry Farm. 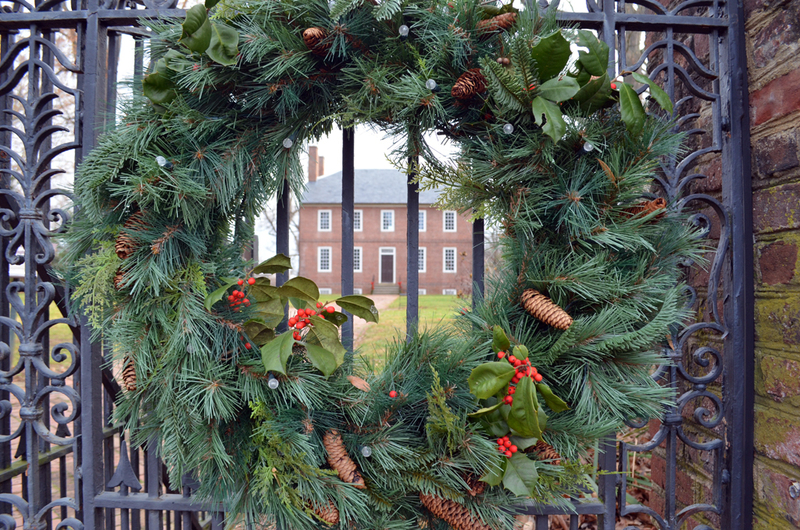 Wreath on the Visitor Center door at Ferry Farm. Kenmore in the snow in early January 2017. 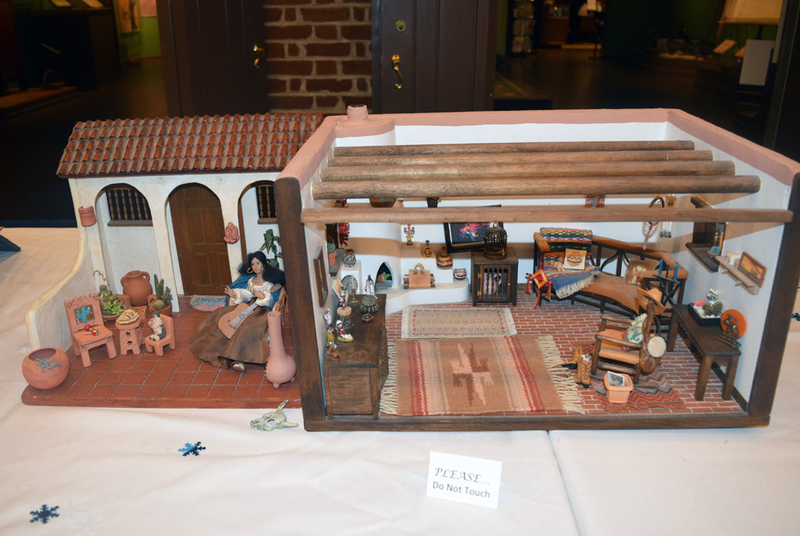 Hacienda in Kenmore’s dollhouse exhibit. Wreath on the gate at Kenmore. 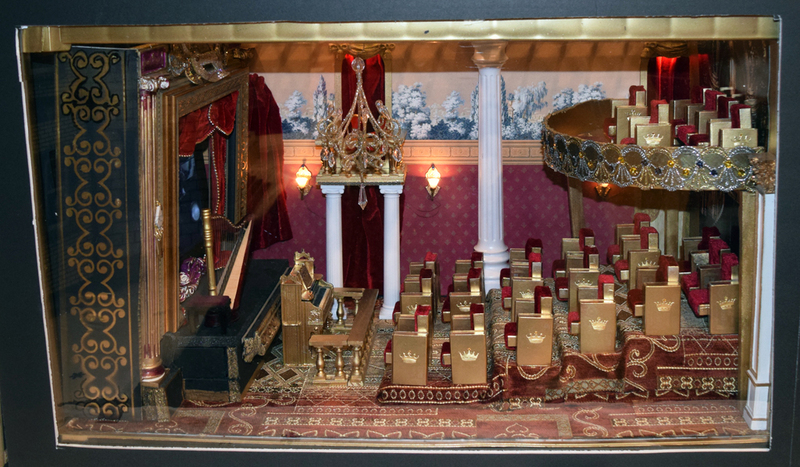 Movie theater in Kemore’s dollhouse exhibit. 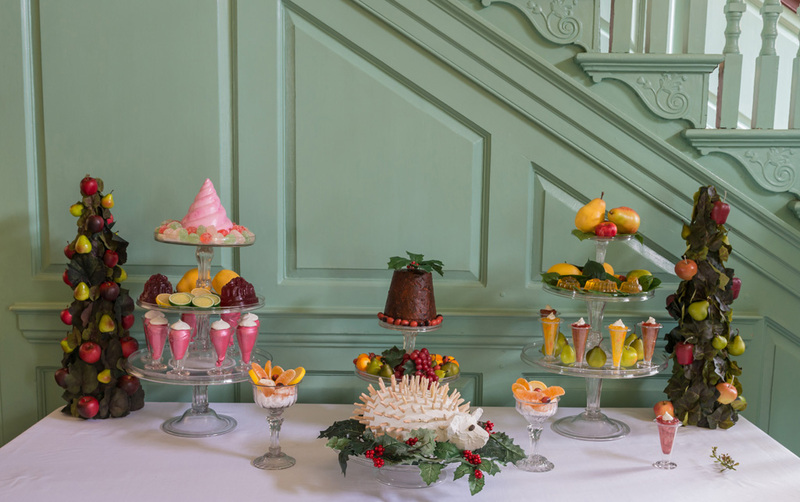 The traditional 18th century dessert table inside of Kenmore. 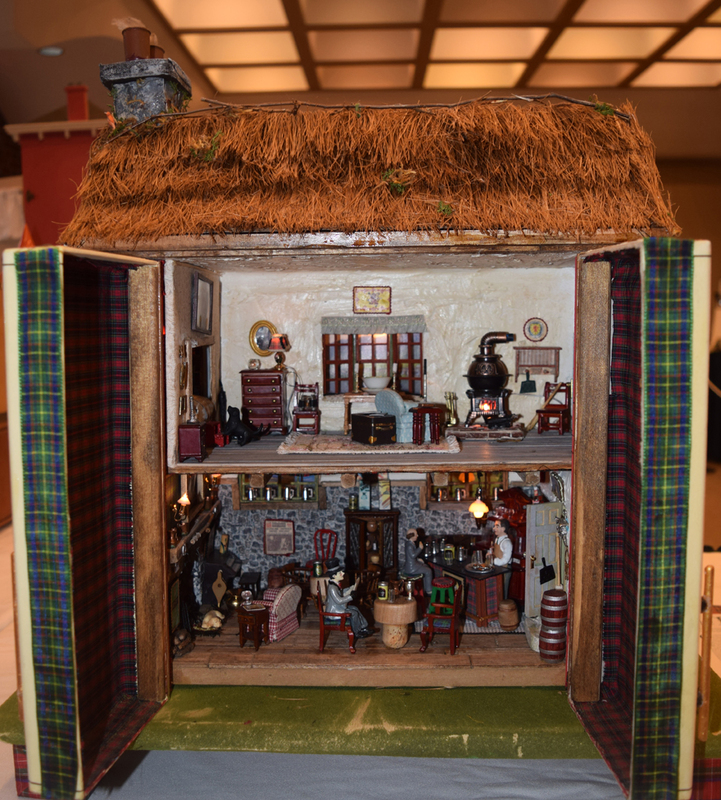 A pub in Kenmore’s dollhouse exhibit.